Roulette Silver by iSoftBet is the digital version of this very popular casino game with the same name. Roulette games are probably the second most popular games in casinos, and that’s why we see lots of digital adaptations. Roulette Silver follows the rules of classic European roulette, in other words, it has only one “0” digit on the roulette wheel. (The American version has 0 and 00 digits on the wheel and the winning chances are a little lower because of this addition.) 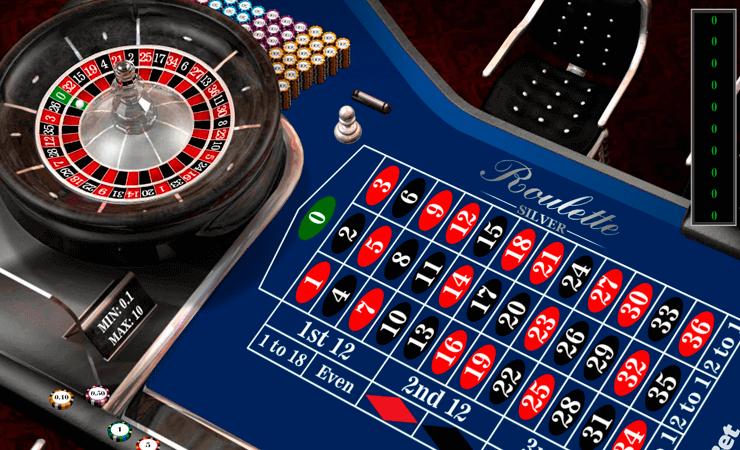 The graphical quality of the game is very good – it consists of an image of a roulette table, but it looks realistic and the sound effects add up to the atmosphere. 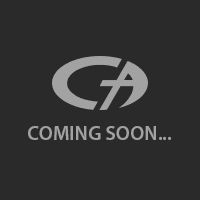 The interface is also easily understandable. To the top left, we have the roulette wheel – it continues to spin and never stops. To the top right, we have a zoomed image of the wheel. The rest of the interface is a roulette table, which you can place your bets. As you know, you can bet on a single number, a range of numbers, colors and whether the outcome will be an odd or even number. Each one has a different payout based on the probability, and you can see this easily by hovering your mouse over the sections. For example, if you hover your mouse over the red 14, you will see that it pays 35 to 1. However, “1 to 18” section will pay only 1 to 1 because of the high odds. You can place your bet(s) by clicking on these sections. In the demo version, you can bet only between 0.1 and 10 coins. Betting up to 50 coins per spin is allowed only in the real money version. After placing your bets, click on the “spin” button to start the first round. The roulette wheel will turn and you can see the result in real time. You can play a new round with the same betting preferences by clicking on the “rebet & respin” button. If you want to start a completely fresh round, click on the “new game” button. Roulette Silver is a classic, easy and simple game which we can easily recommend to beginners. You can use the game for practice or casual gameplay, the 1.000 complimentary coins will last hours for both preferences. Play at Casino Avenue to find more roulette games!